Tires are barely used, just under a month. The car was driven for few weeks in snow and then was taken off the road to have the suspension redone over the winter. The car is sold now so I have no use for these wheels and tires. 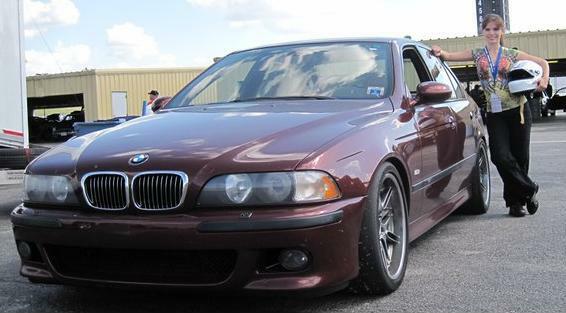 The wheels are original equipment BMW E34 540i, have all 4 centercaps, bolt pattern 5x120, offset 20 mm. Will also fit older 5 series BMWs E28 and E12 as well as the rest of same 1989-1995 5 series cars: 525i, 530i, 535i.